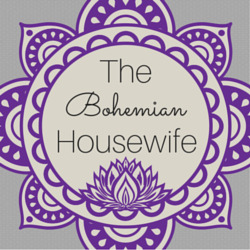 SYNOPSIS: Grace is starting to transition back into human form after several months as a wolf, and is still unstable making her shifting unpredictable. Another girl is found dead in the woods, killed by wolves. Using this as justification, some members of Mercy Falls start a wolf-hunt, complete with helicopter and sharp shooters, to kill off the wolf population. Set on savings lives, and finding a cure; Sam, Grace, Isabelle, and Cole work together to try and get the wolves out of Mercy Falls and into safety. 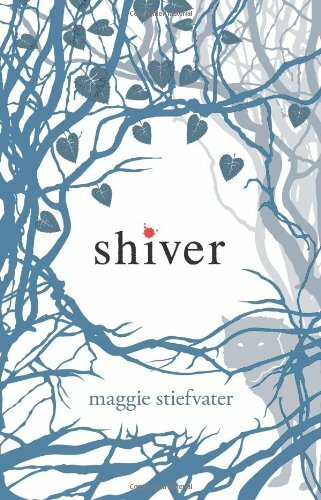 REVIEW: Maggie Stiefvater does not disappoint! 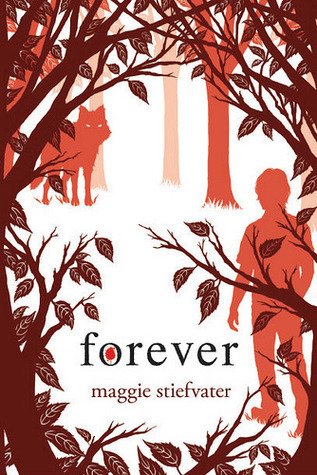 Forever had me falling in love again, crying, and on the edge of my seat for almost the entire book. I have loved all three of these books. They are written so beautifully, it’s as if I were reading a novel’s worth of poetry. 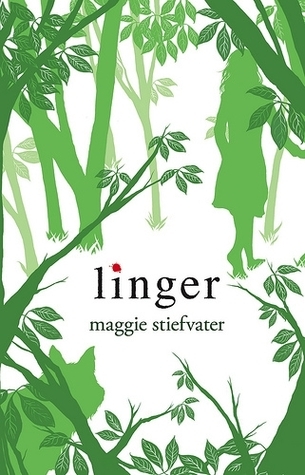 I feel like Maggie Stiefvater could walk through an art museum, write about what she sees, and you would end up loving the museum better through her descriptions than if you were to have seen them yourself. The love between Sam and Grace is just affirmed and reaffirmed. I love that there is no swaying, no third party, no love triangle. Sam and Grace have a past, a present and a future, and they will allow nothing to get in the way. In the same way, I loved the development of Cole and Isabella’s characters. When first introduced, they were both unsettled in different ways. Through this book they seem to find a purpose, and a meaning to who they are, without losing some of their more admirable (or unadmirable) personality traits! WHAT I LOVED: The last line of the book. To me it was just perfect! NOT SO MUCH: It’s over. Why did I have to finish one of my favorite series, and watch the last Harry Potter in the same day?? That was just wrong.